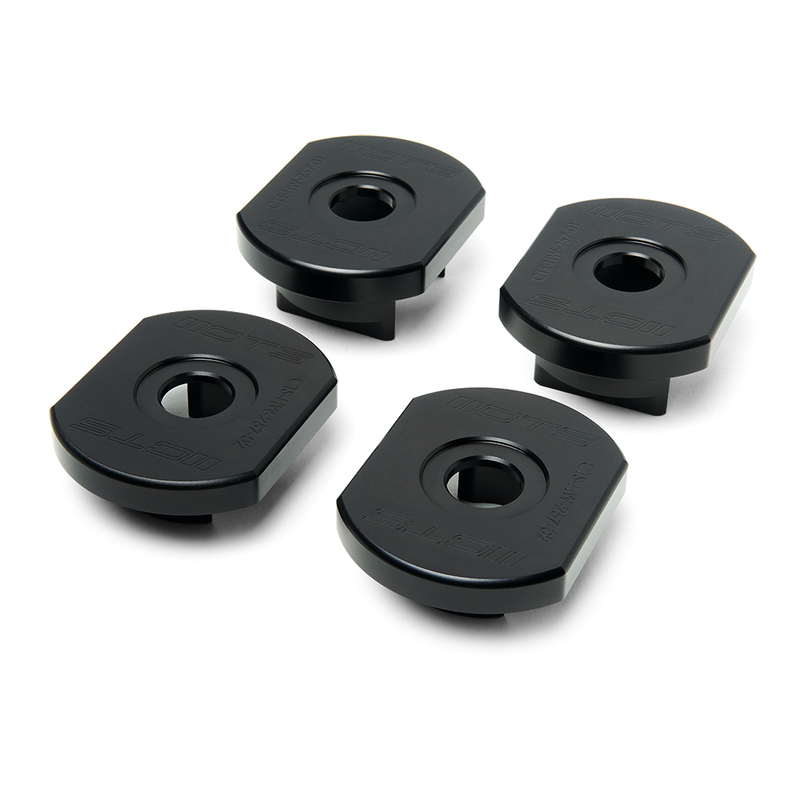 The CTS MQB Front Subframe Bushing Kit is great upgrade for all owners looking to improve the handing and performance of their cars. 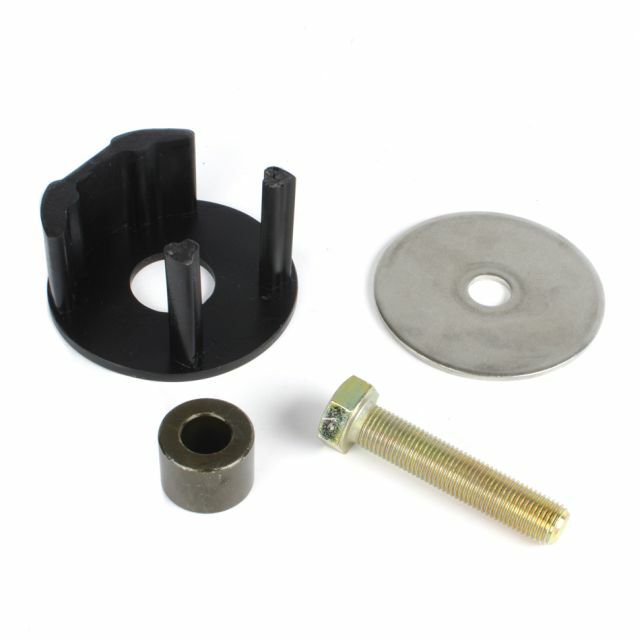 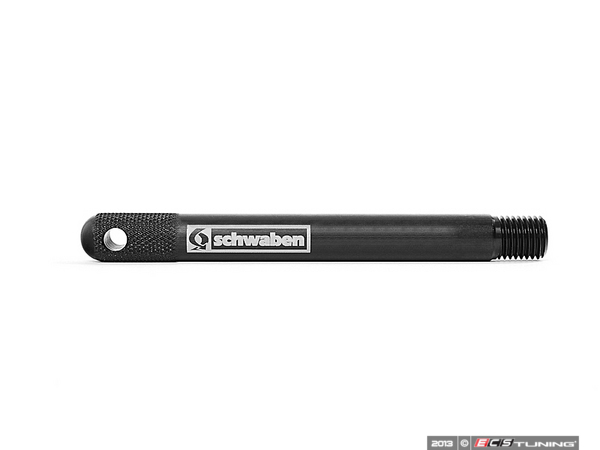 This kit replaces the factory hardware and is designed to center and secure the subframe in place. 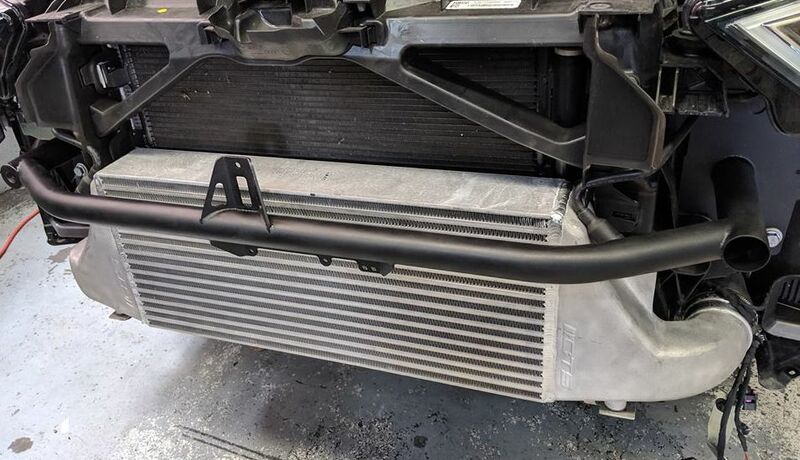 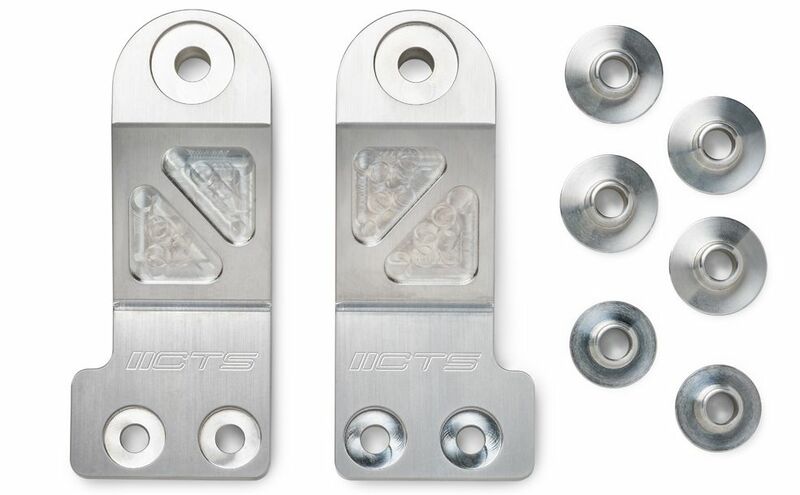 Machined from 6061 T6 aluminum, the CTS subframe bracket surpasses the OEM bracket in rigidity and isolates the suspension geometry of the front end. 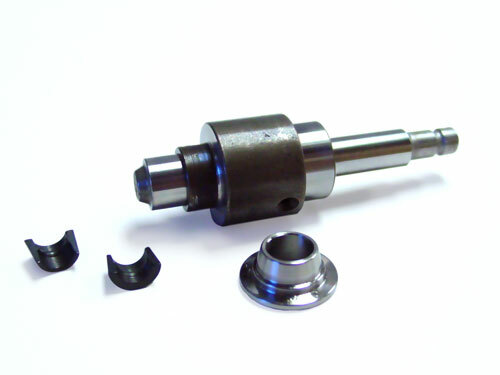 The bushing inserts fill the voids of the mounting holes and keeps the subframe centered. 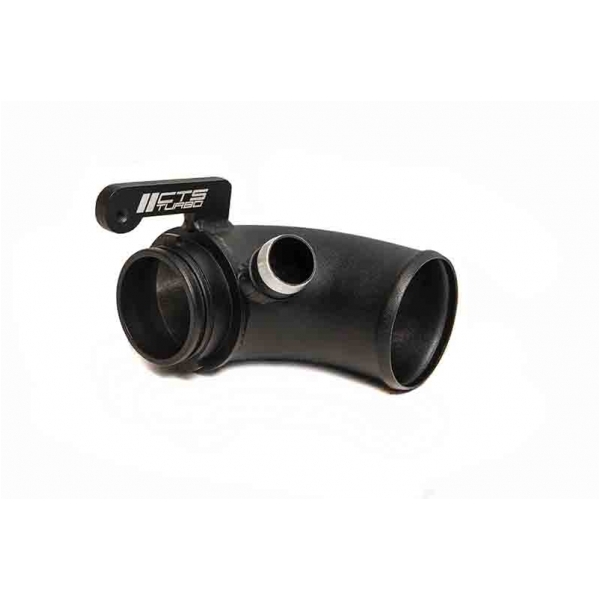 This prevents the subframe from shifting and delivers better steering responsive and driver feedback.